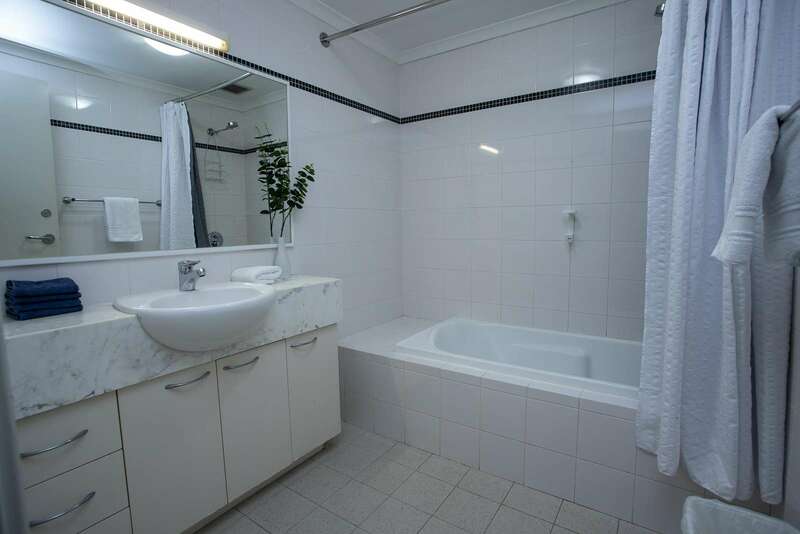 3 bedroom, 2 bathroom executive apartment. 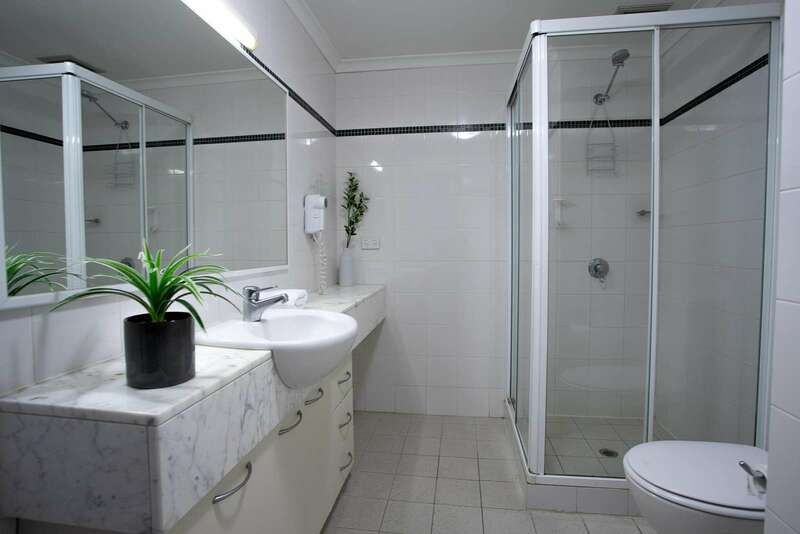 -Ensuite bathroom to each bedroom. 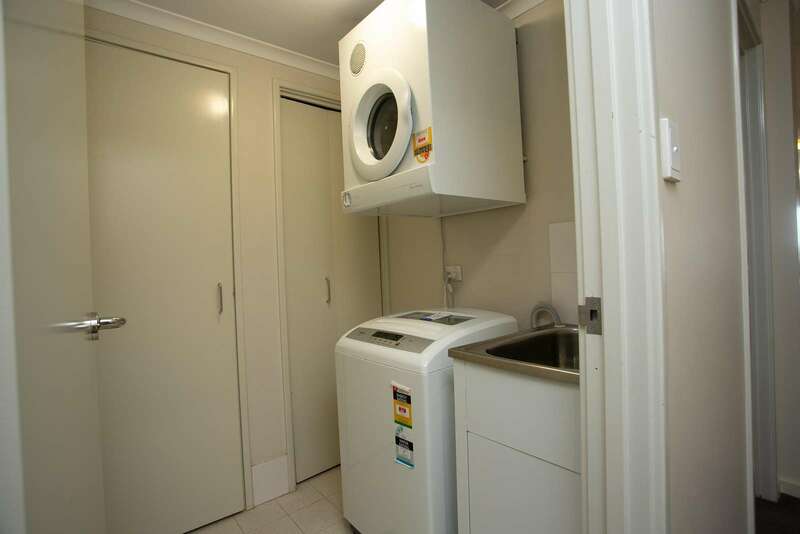 -Second floor apartment with lift. 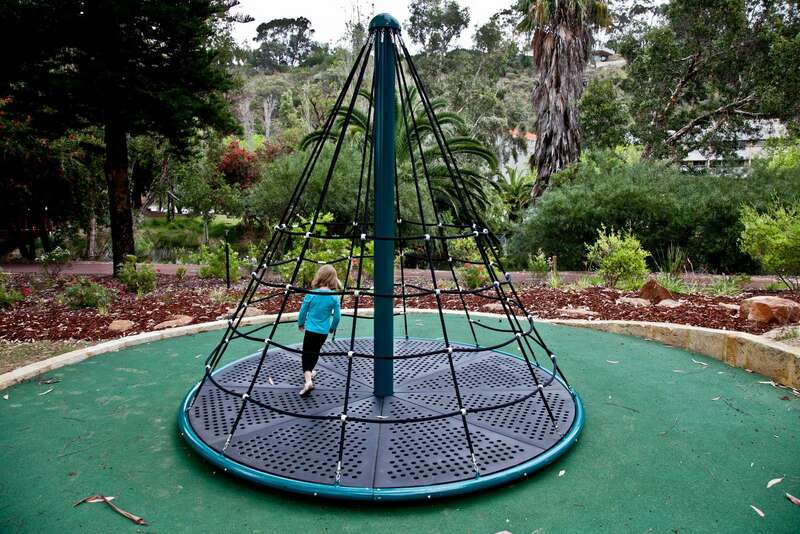 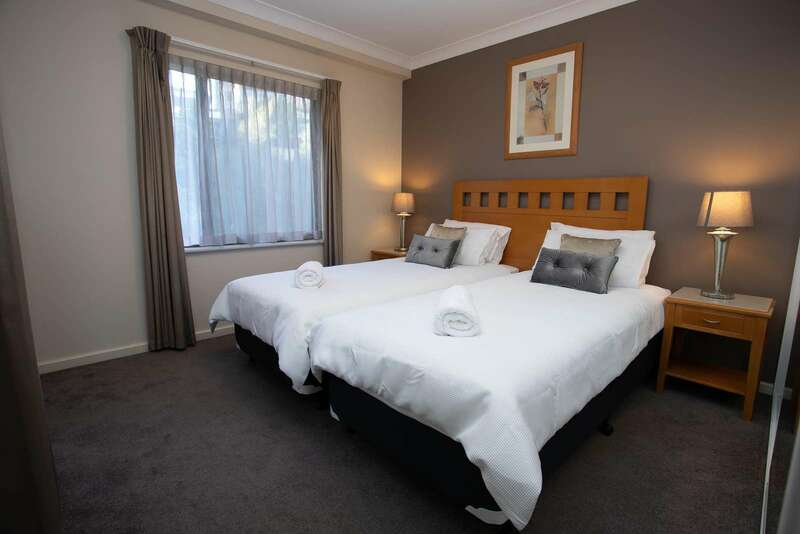 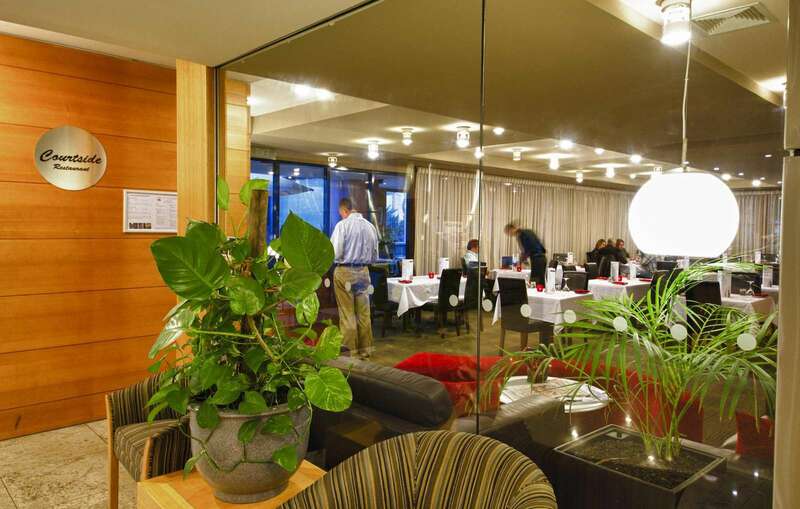 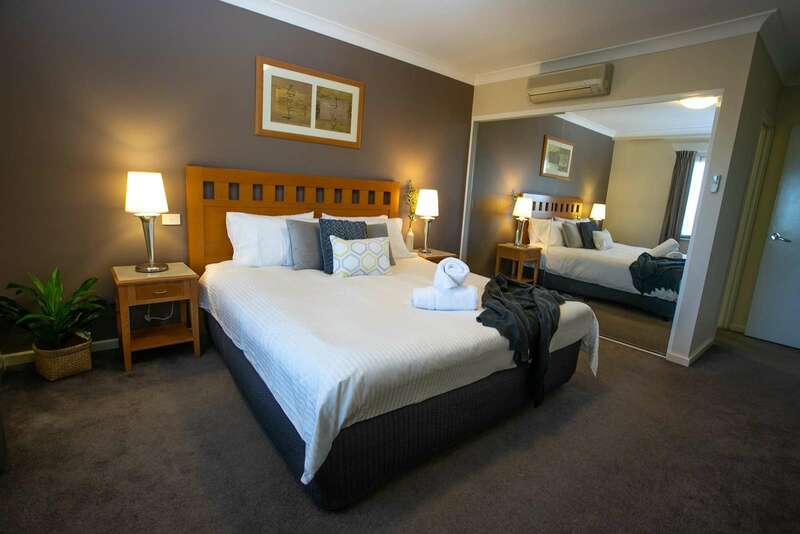 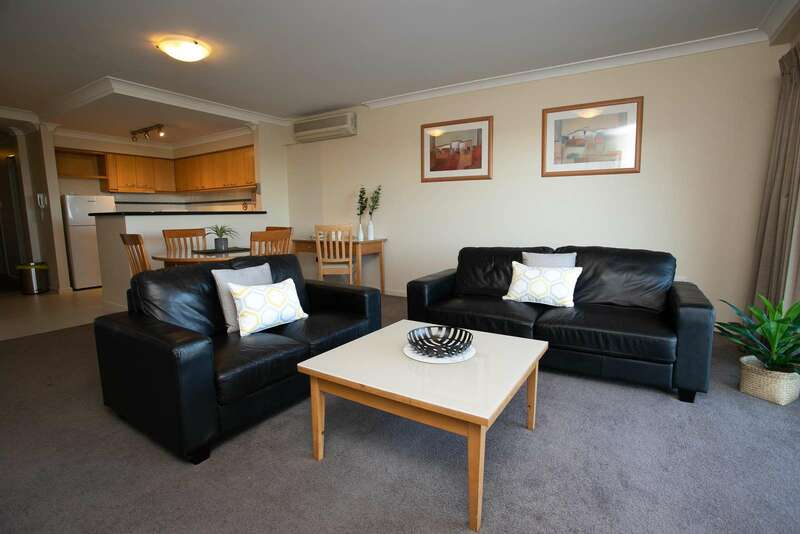 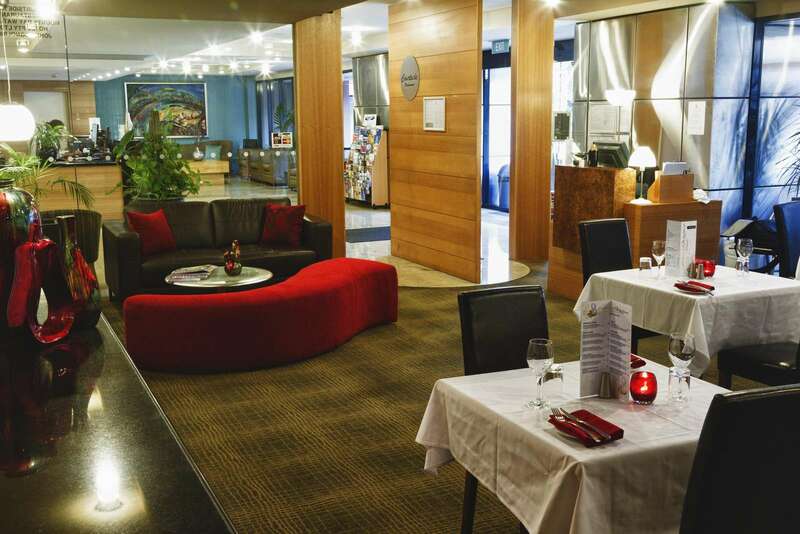 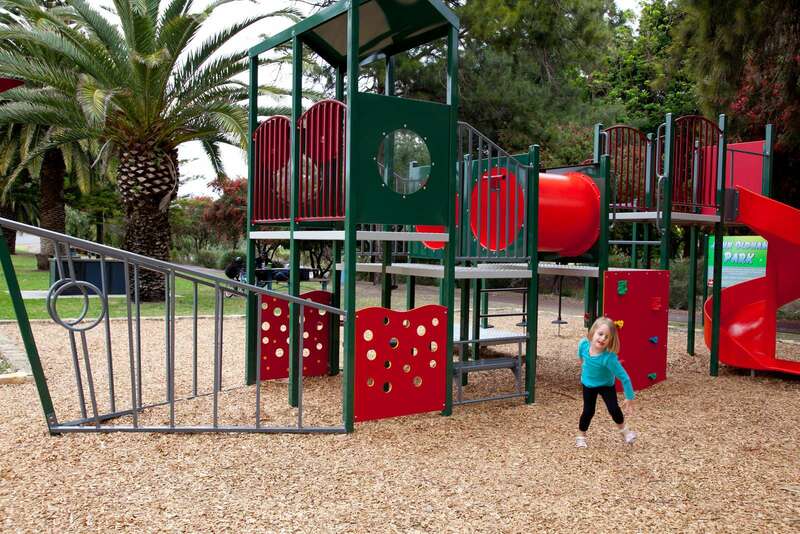 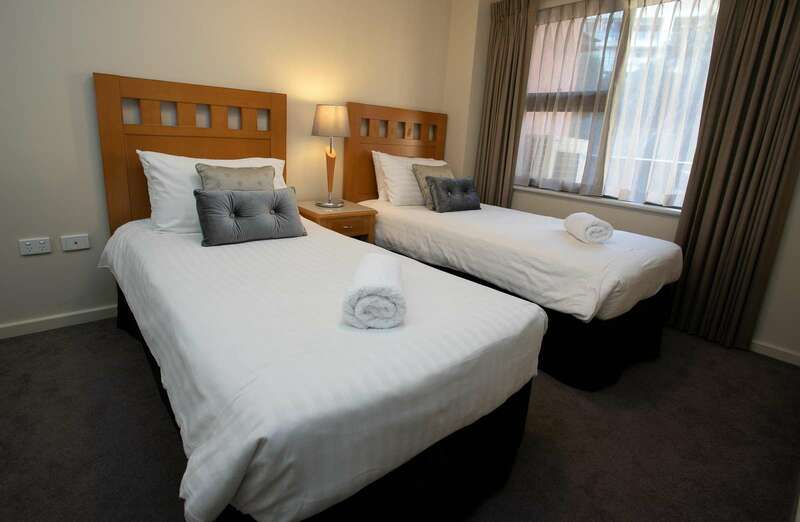 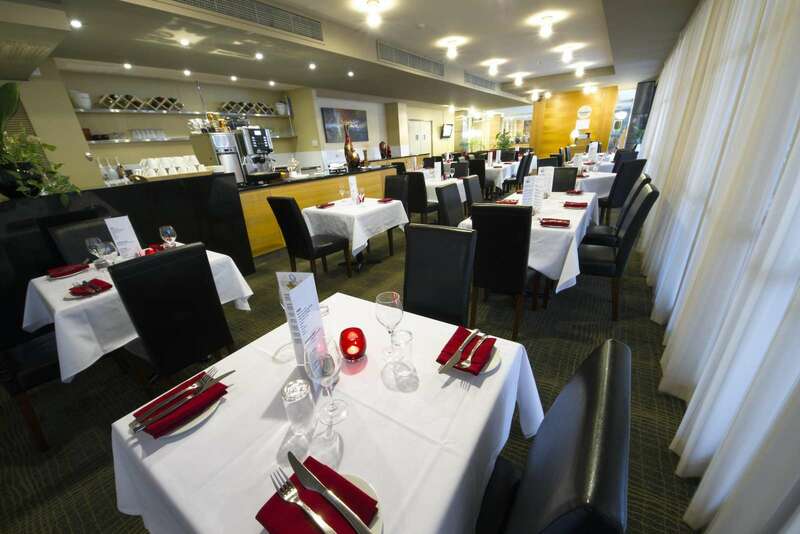 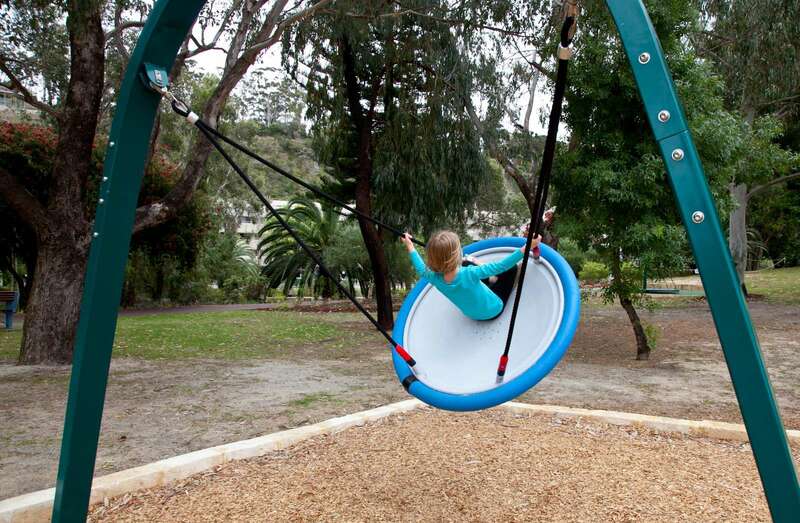 Provided by our Partner Site - Perth Short Stays. 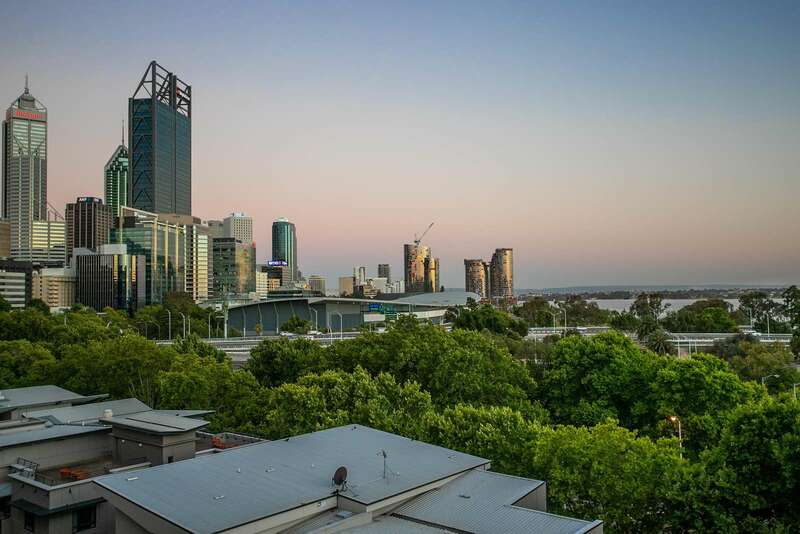 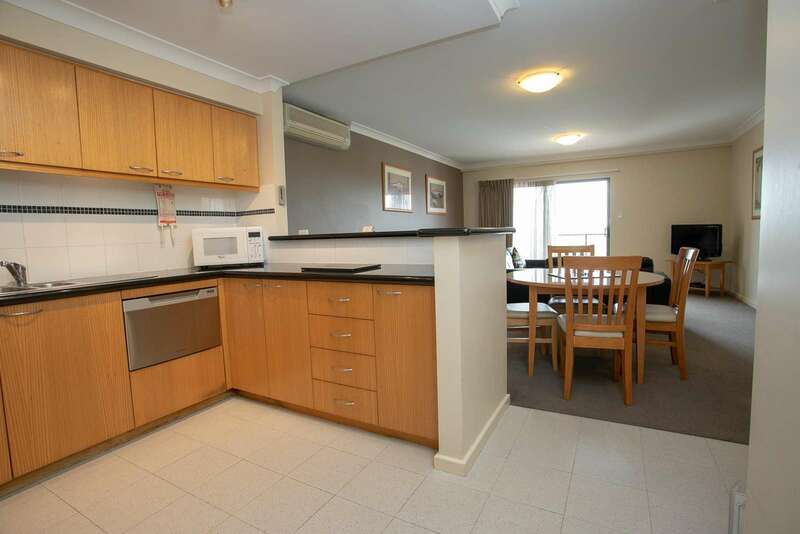 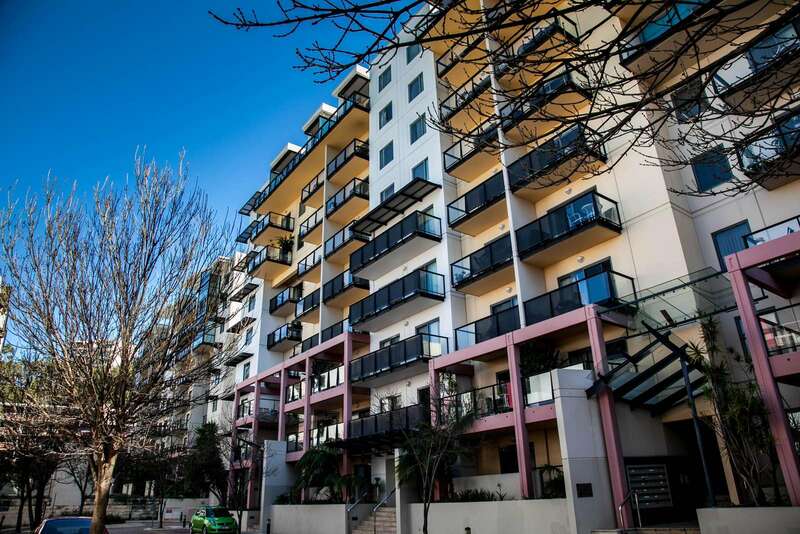 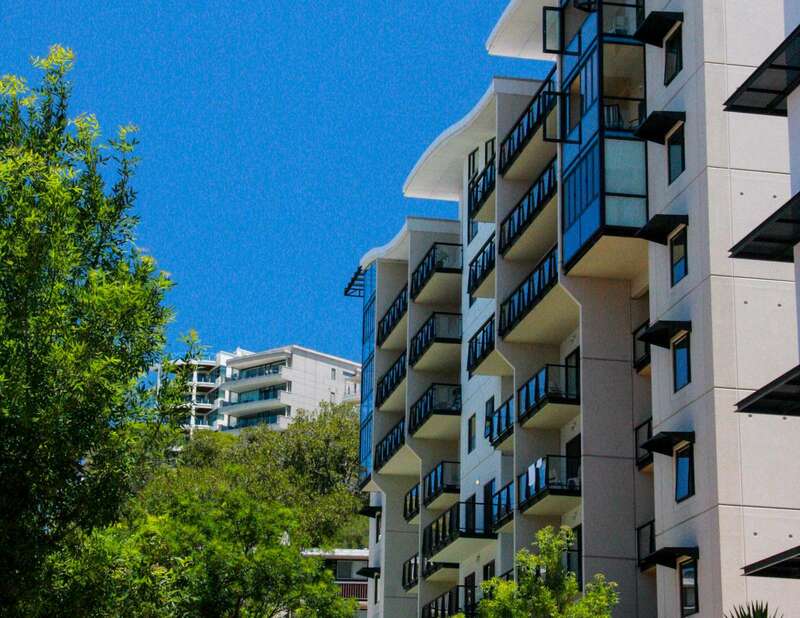 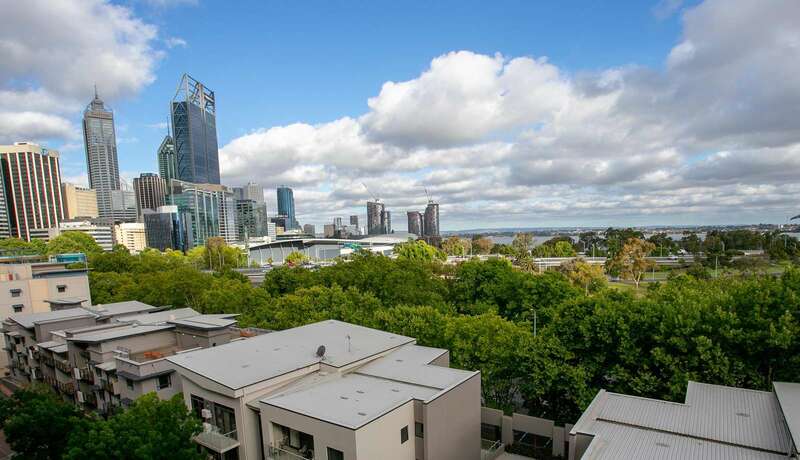 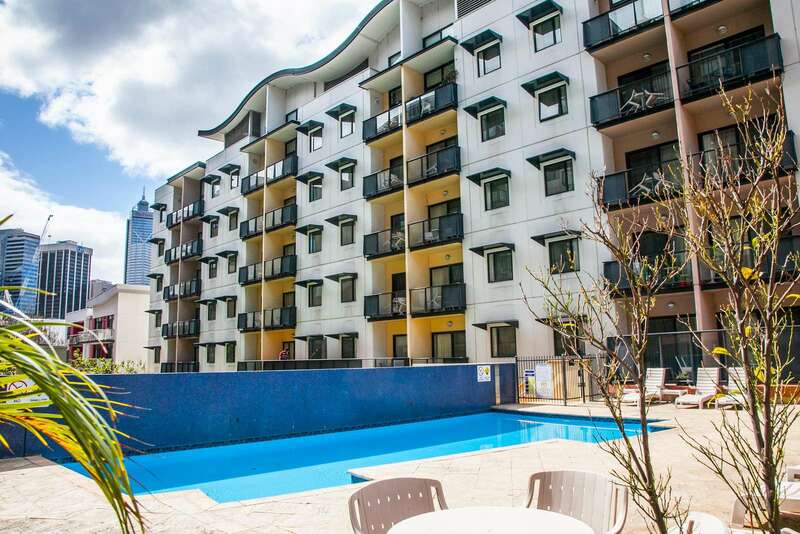 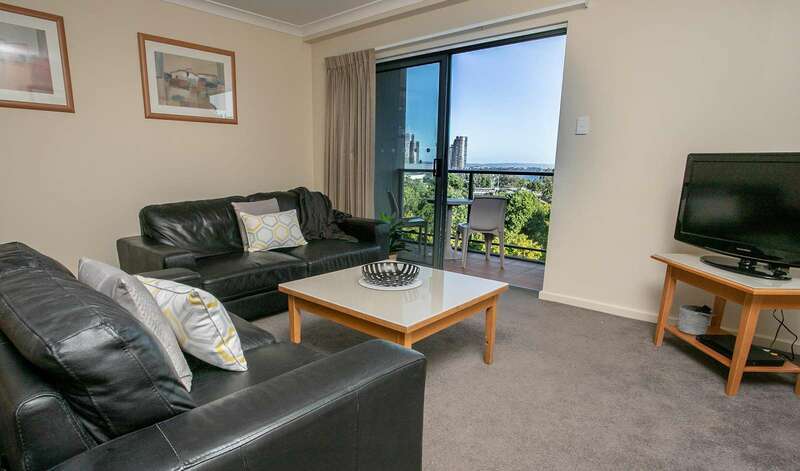 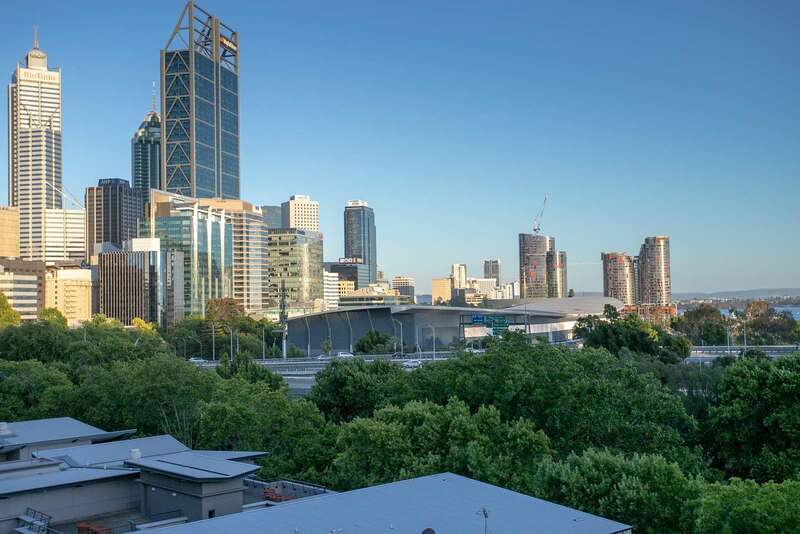 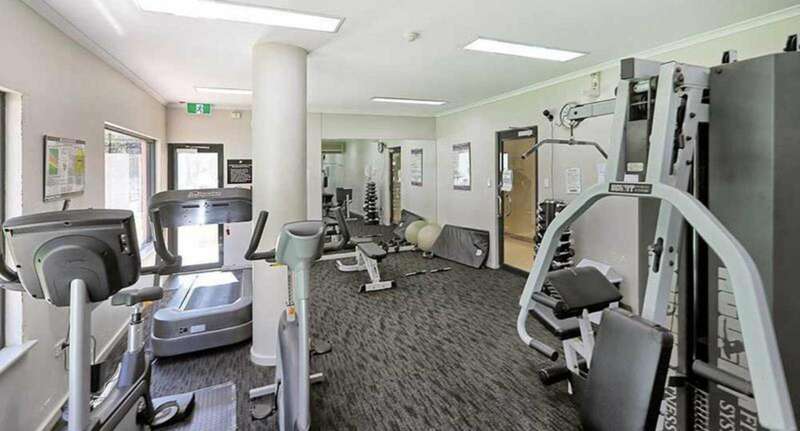 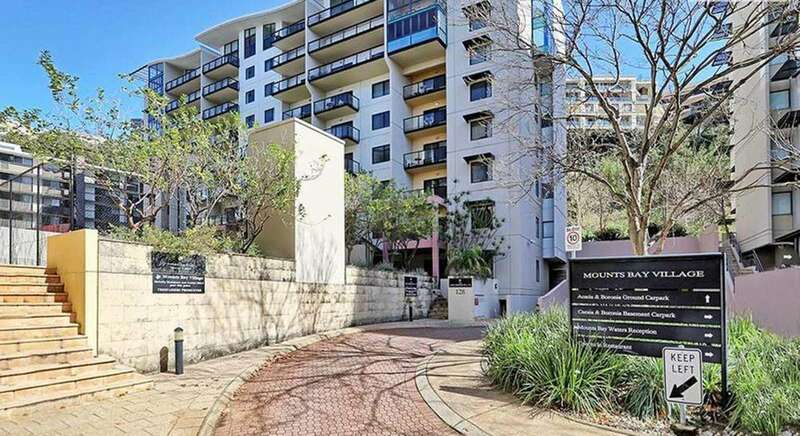 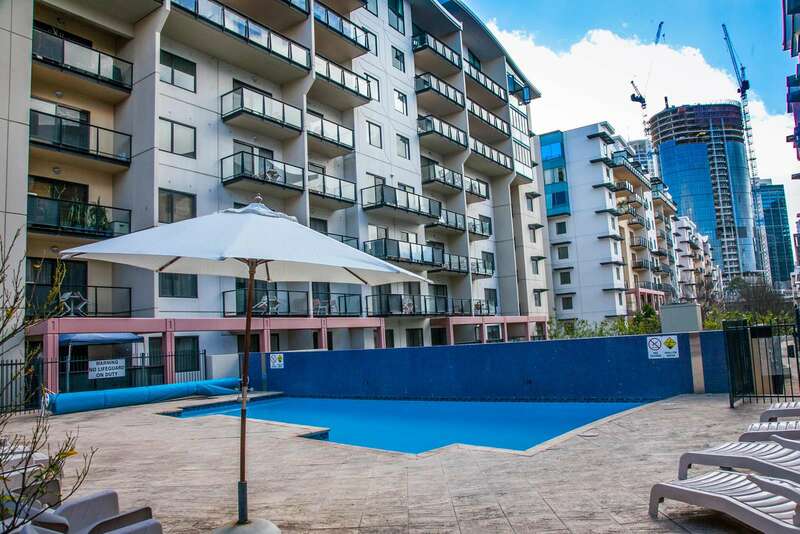 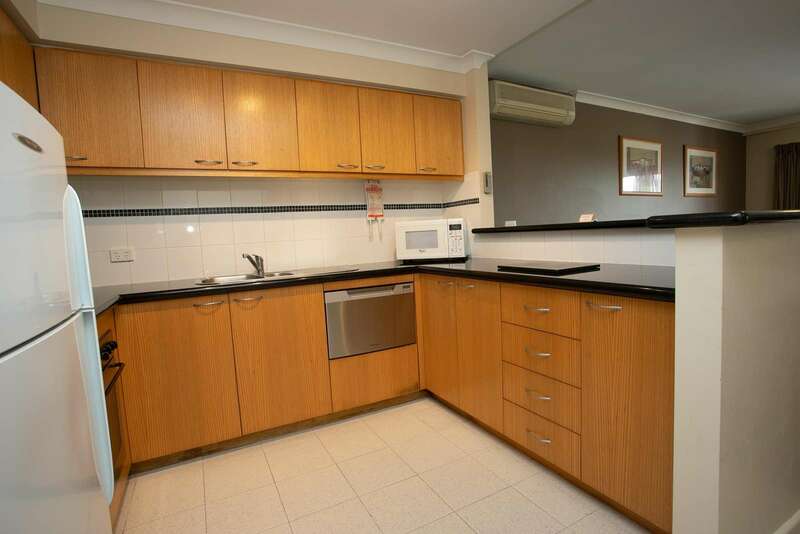 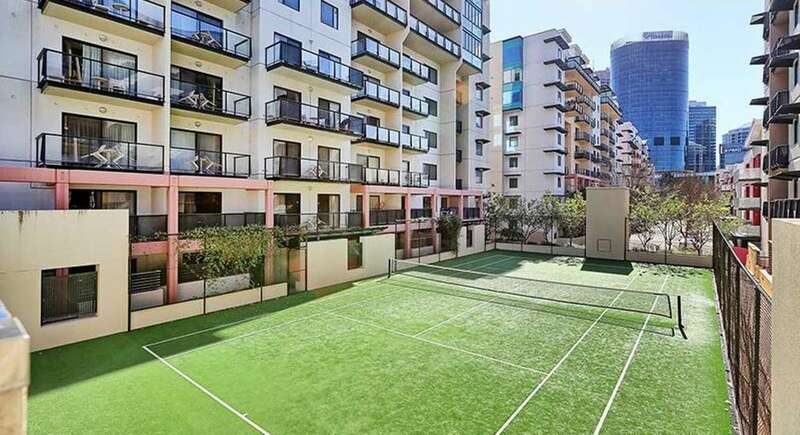 This Perth City apartment is the result of a collaboration between Staywest Apartments and Perth Short Stays.